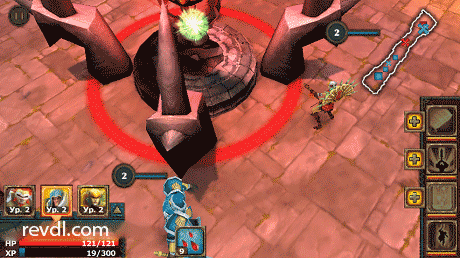 Legendary Heroes is a Role Playing Game for Android. Download last version Legendary Heroes apk + mod (Unlimited Money) for android from revdl with direct link. Heroes from all universes are invited to show their power and prove which is the best team! A highly tactical magic-user. 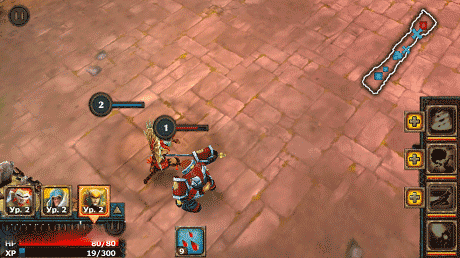 Call Lightning has great range and damage, but must be used carefully. Static Field punishes enemies who come too close, while Dust Devil traps foes for long periods of time. Reap the Whirlwind improves all his other skills, as well as his base attack.